Introduction : Shanghai Greenway supplies original BALDWIN cabin air filter. Our company supplies the original BALDWIN cabin air filter. · Cabin air filters are incorporated into the heating, ventilation and air conditioning systems on more than 85% of all new automobiles. · Most consumers and installers are unaware that cabin air filters exist on their vehicles. · Unchanged cabin air filters can impair the health of drivers and passengers, leading to headaches, nausea and allergies. 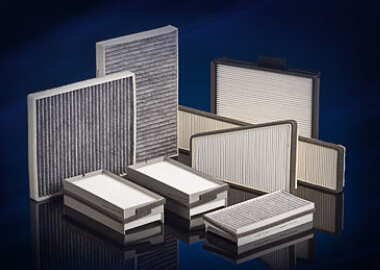 · An estimated 85% of cabin air filters in cars today have not had their recommended replacement. · If a cabin air filter goes unchanged, the restricted air flow may cause decreased performance in heating and air conditioning.